She witnessed a murder - and now her life is in danger . . .
Snatched from the streets and sold into prostitution, she is made a courtesan in New Orleans. 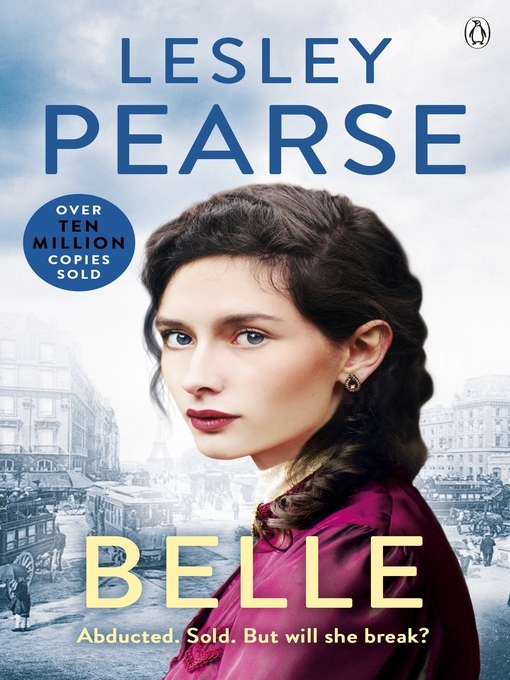 At the mercy of desperate men who crave her beauty and will do anything to keep her, Belle's dreams of home, family and freedom appear futile. Are Belle's courage and spirit strong enough to help her escape? And what will await her at the end of the long, dangerous journey home?